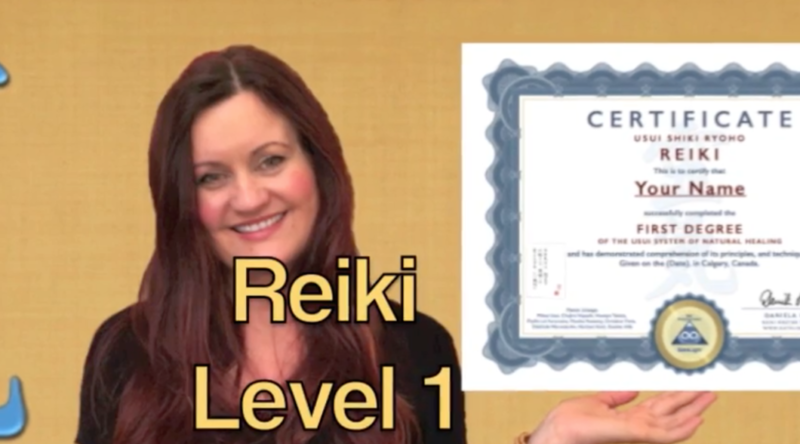 How To Learn Reiki Level 1 Calgary: Certified! Reiki Level 1 Calgary: https://www.gatelight.com Learn Reiki level 1 Calgary: one part home study, online, the second part learn Reiki Level 1 Calgary directly with me, Daniela. Hello and welcome to Reiki Level 1 Calgary. My name is Daniela and I have taught Reiki Since 2002. When we lived in Germany. I’m so excited to teach this course together with my daughter Lina. The concept and word Reiki comes from Japan, and is the expression for the universal life energy. It is defined as being the power which acts and lives in all created matter. Is this chi? Or the Higgs Boson Particle which give matter shape, perhaps? The point is that this is the universal life energy, and the Reiki healing method is to channel it. It is given to one’s self or to others, by gently laying one hand on, or slightly above, the body. The one who provides the Reiki energy the giver, is the channel for the energy, and through the hands this energy is given to the receiver. Reiki is an inspired healing art of USUI Mikao Sensei, which we now teach ​Reiki Level 1 Calgary. 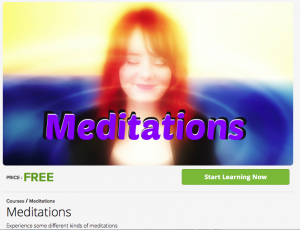 If you live in Calgary, or nearby, you now have the opportunity to learn Reiki at home, online, and get the attunemnents directly from me in Calgary, you can save money this way. Reiki Level 1 Calgary traditionally has 4 attunements. 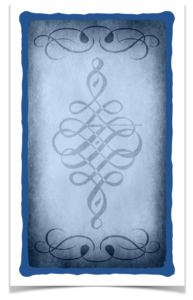 Aura And Aura Meaning: What Is Your Personal Charisma?